The granddaddy of shmups returns with classic play modes and all-new featuresThe granddaddy of shmups returns with classic play modes and all-new features. 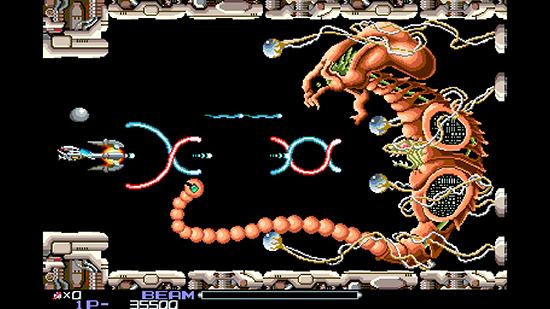 Limber up your trigger finger because Tozai Games announced today that the classic arcade shmup, R-Type Dimensions EX, has launched worldwide for Nintendo Switch and Steam. The game will be available at a 20% discount during the first week of sale for both Steam and Switch.